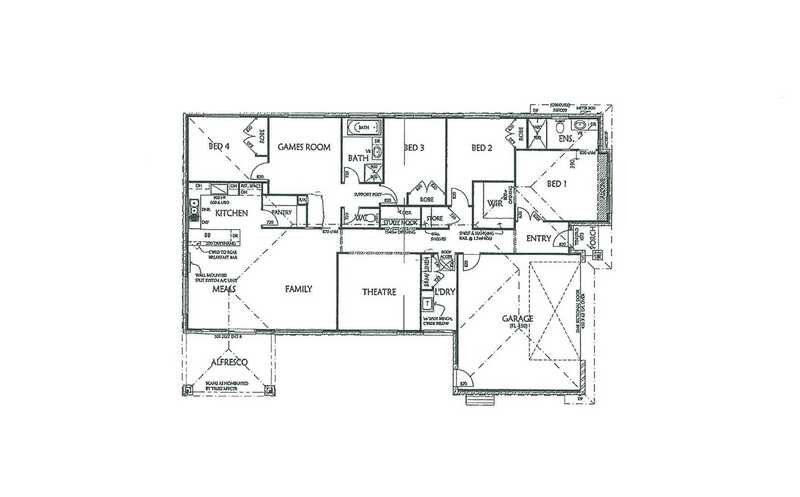 This large home definitely has the WOW factor with its fresh, modern interior and its huge family friendly floor plan. 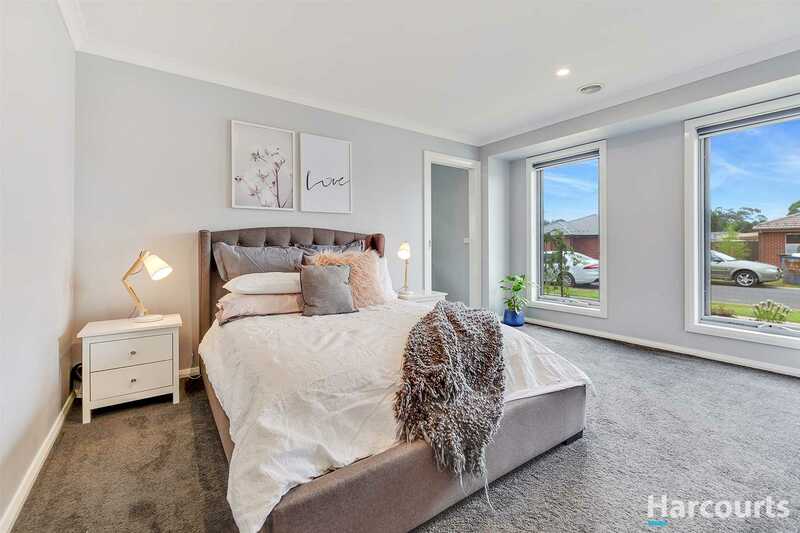 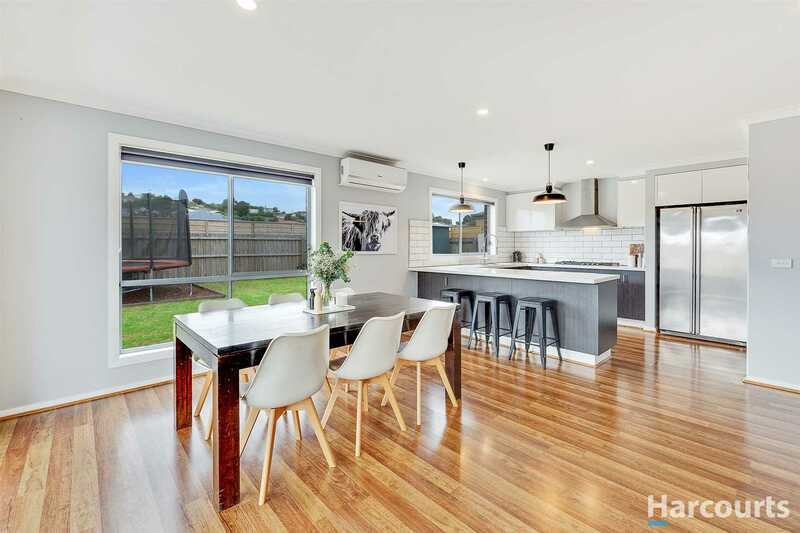 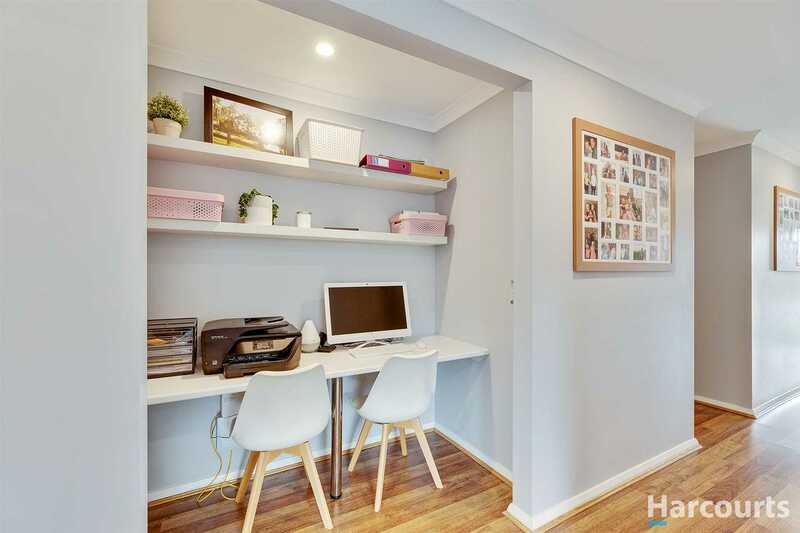 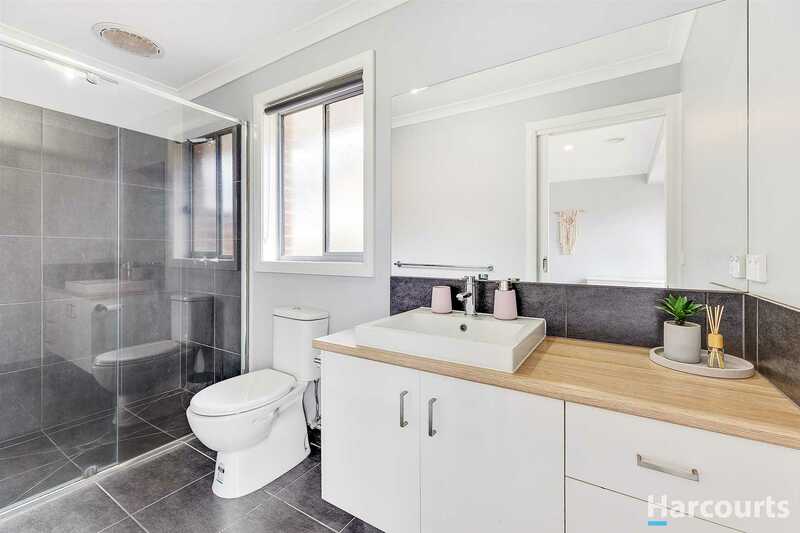 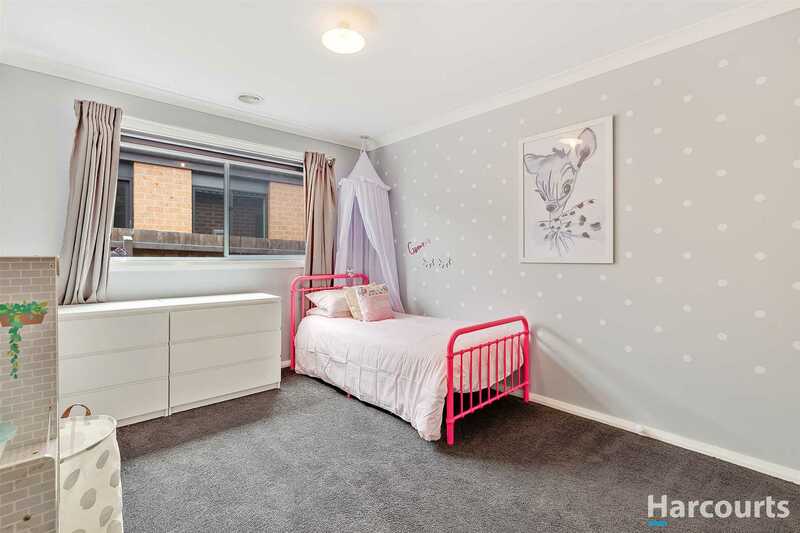 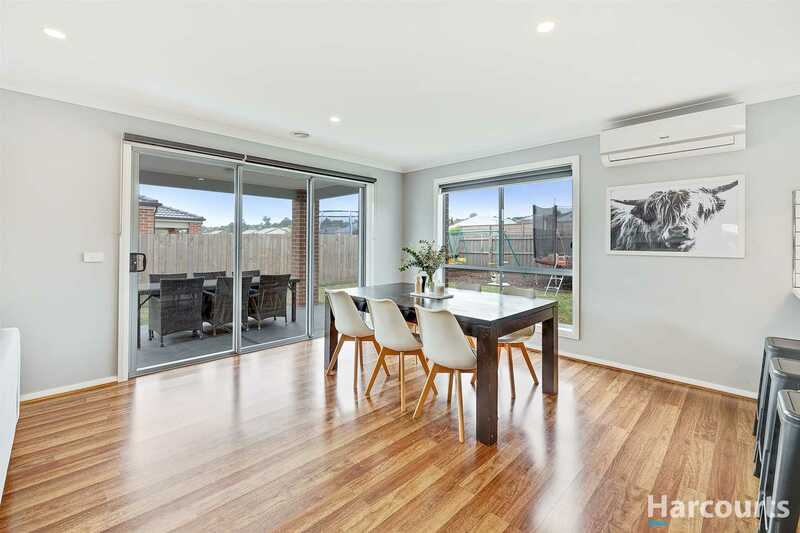 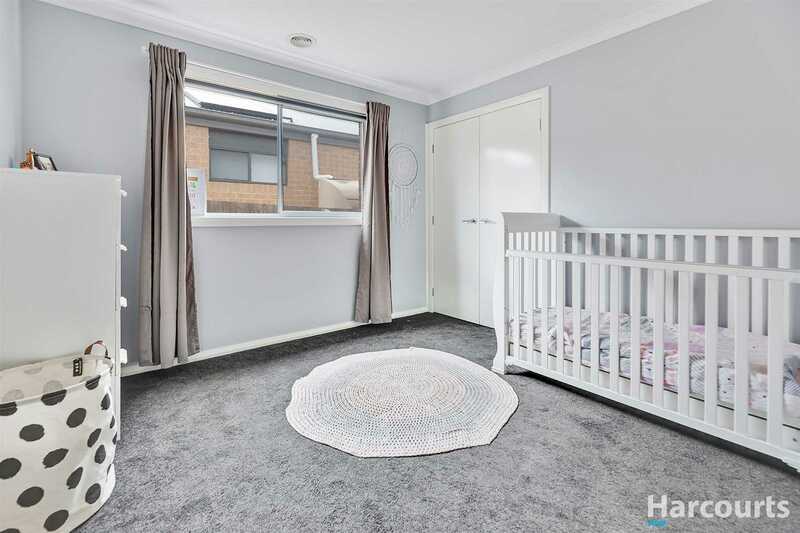 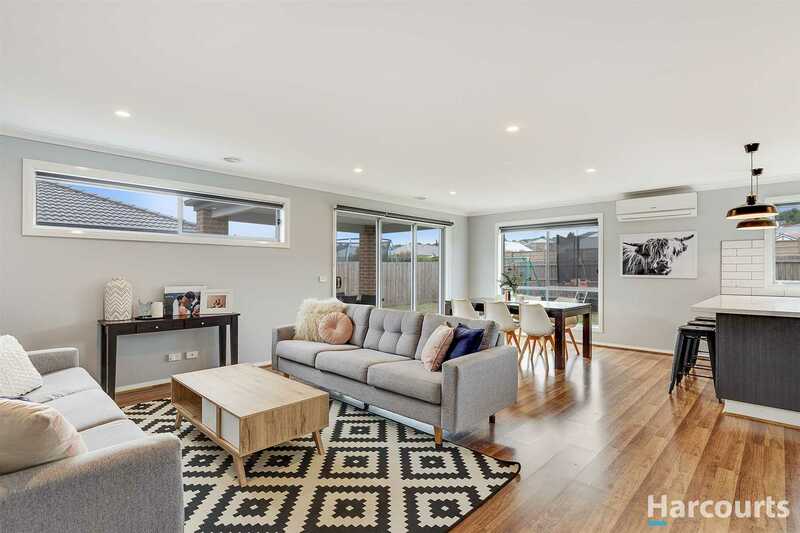 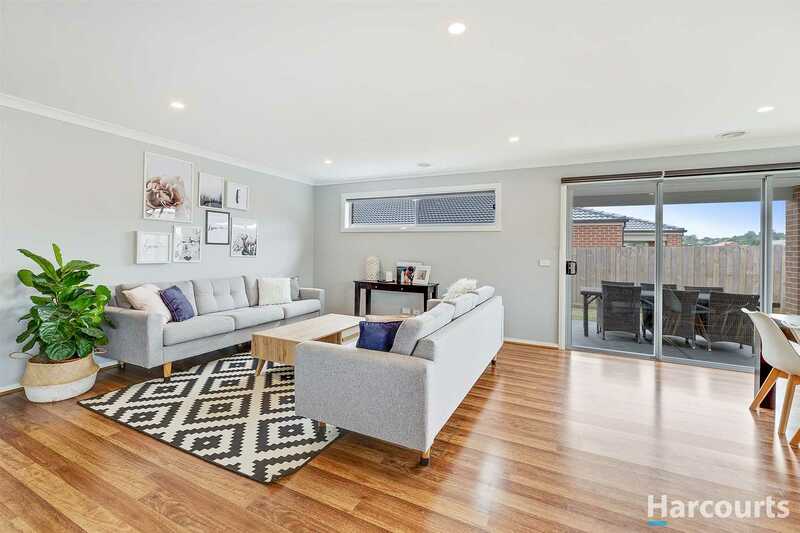 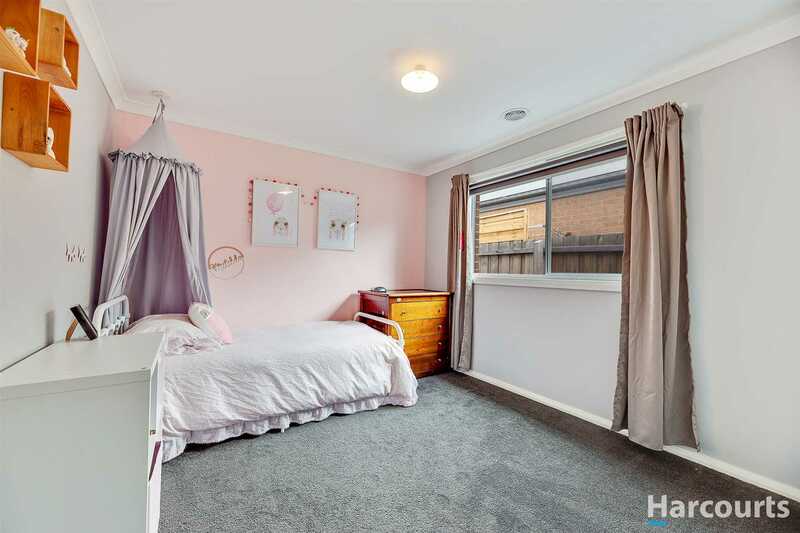 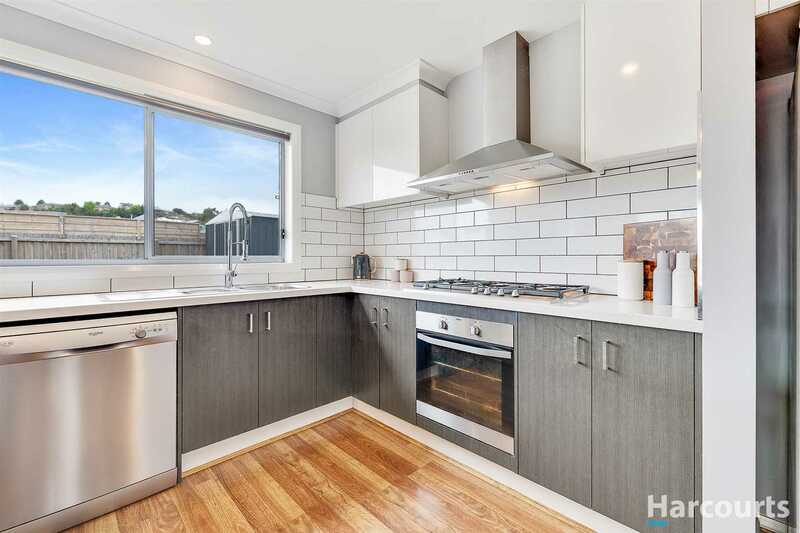 Offering 3 living rooms and 4 bedrooms, this stylish home on a 605m2 flat block with side access and extra parking, this home really has it all! 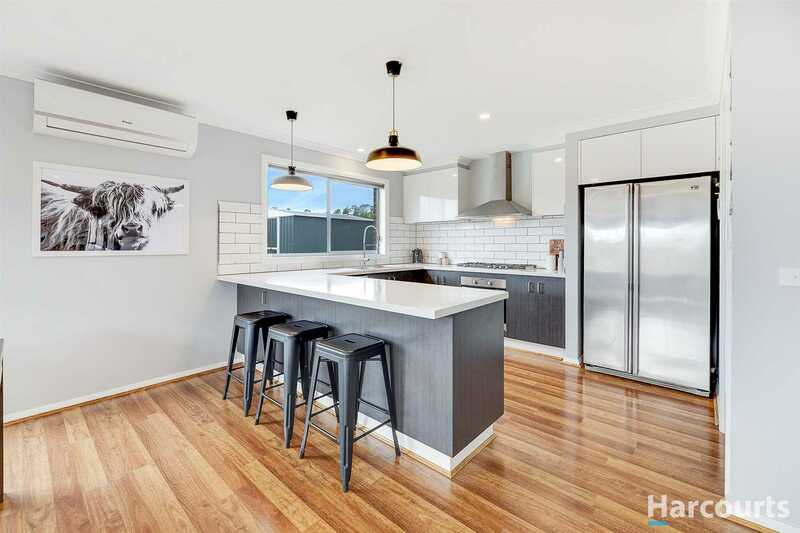 The stunning open plan kitchen is on point with stone bench tops, subway tiles and gorgeous industrial pendant lighting, dishwasher and a 900mm cook top. 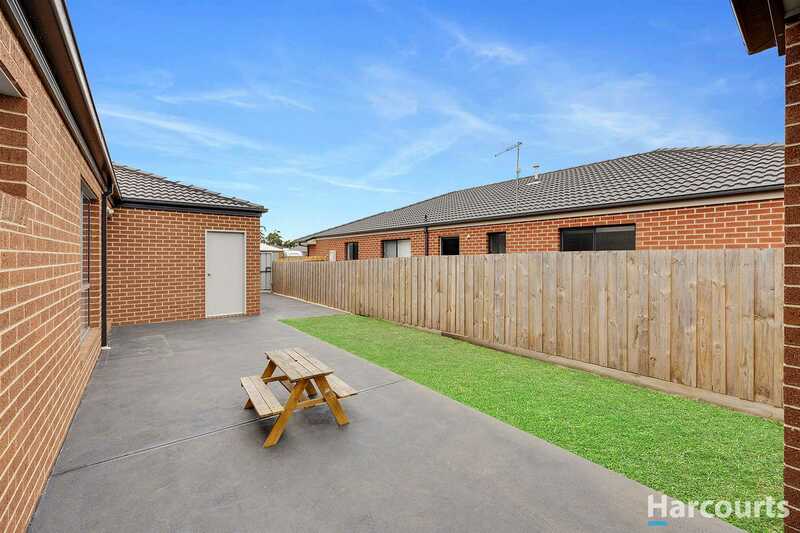 The dining room opens out to a great undercover alfresco and the easy care, flat back yard. 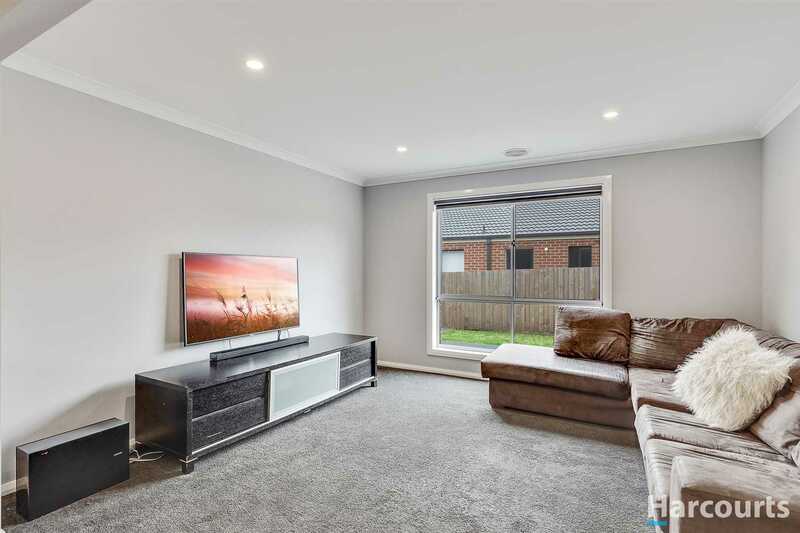 Each of the 3 spacious living rooms are light and bright and presented perfectly, making this home perfect for a large family. 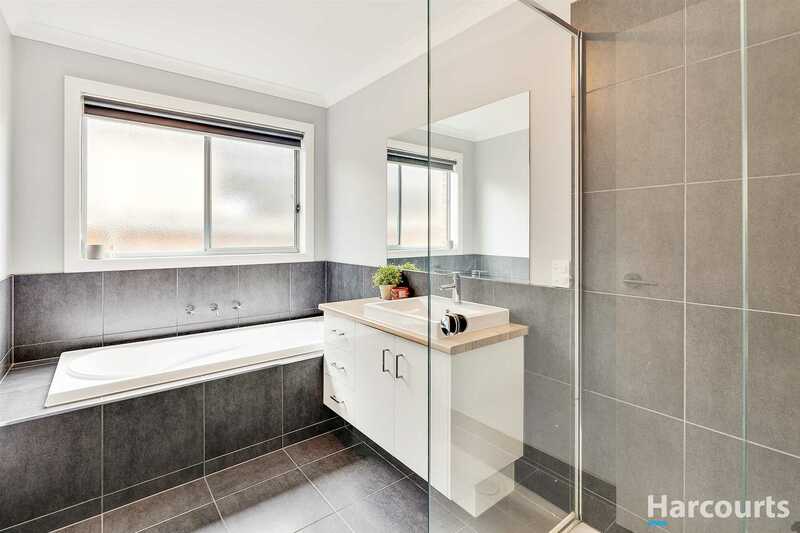 The bathroom and ensuite both are oozing luxury with extra large showers and modern elegance. 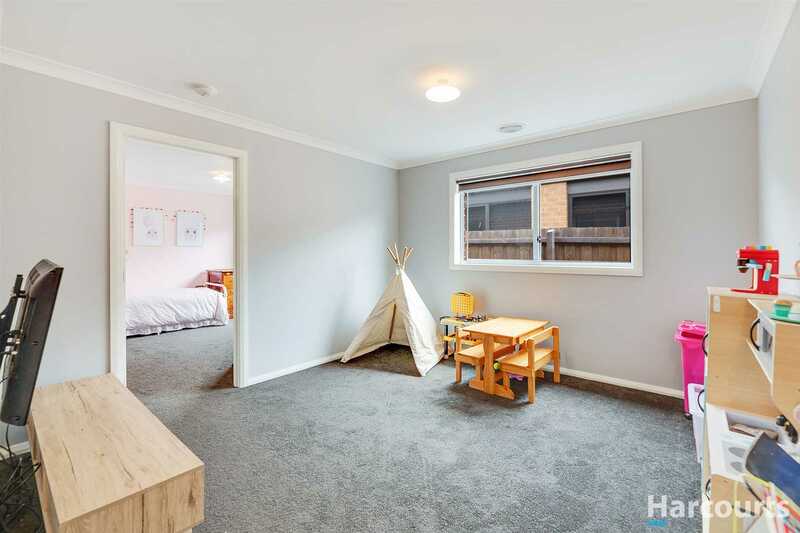 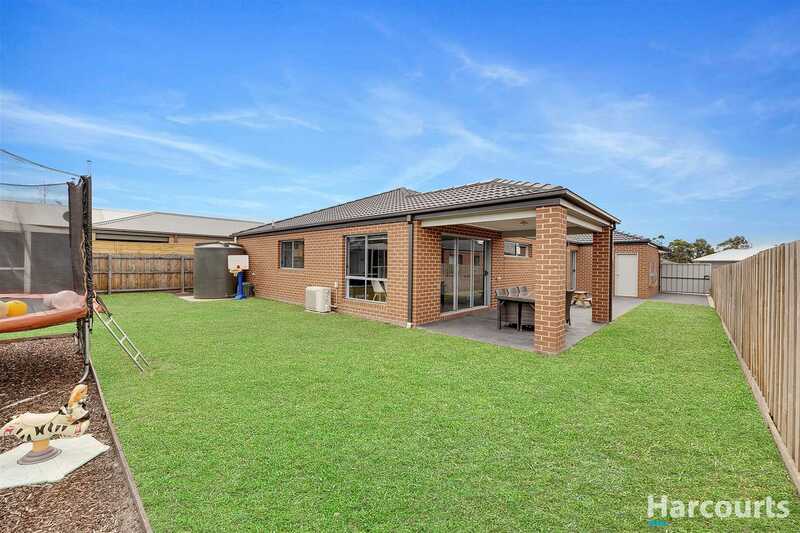 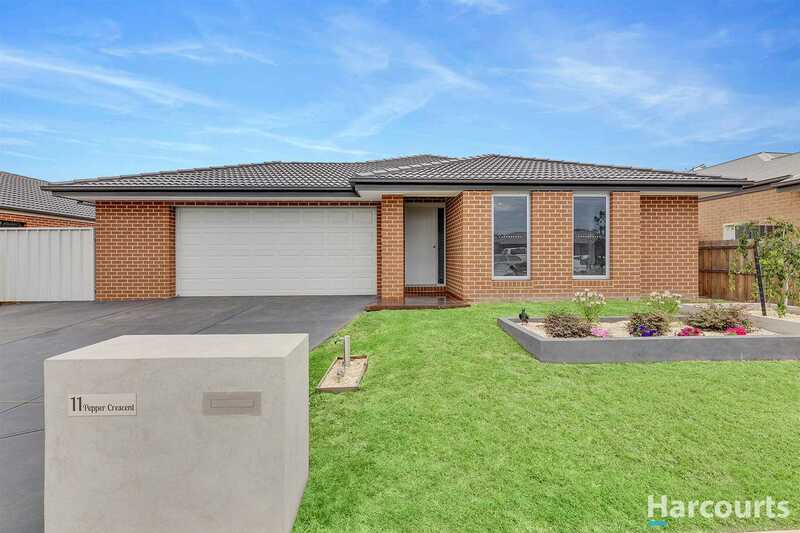 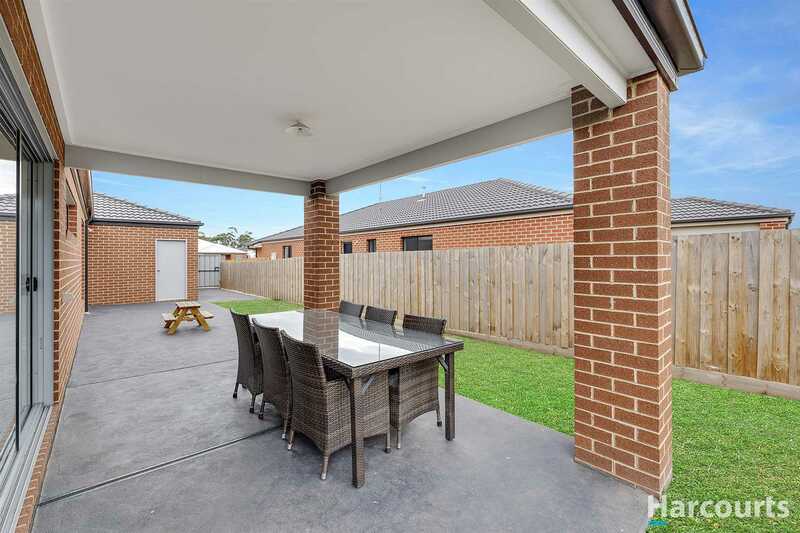 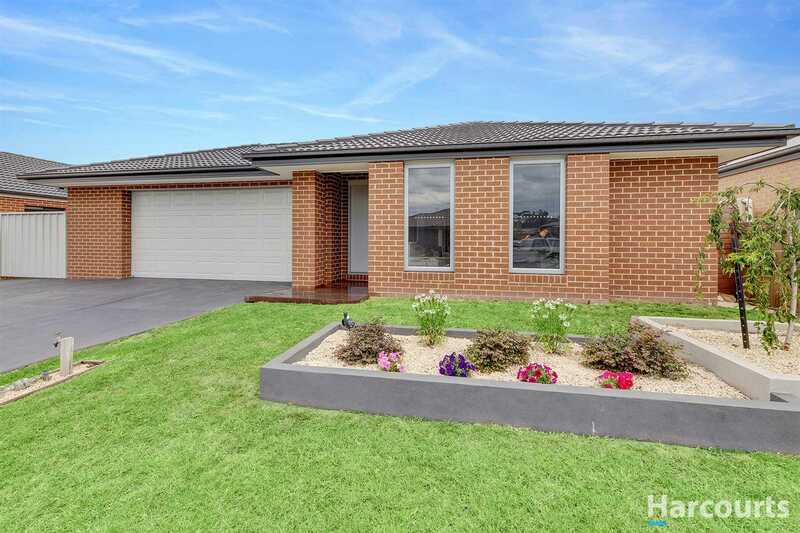 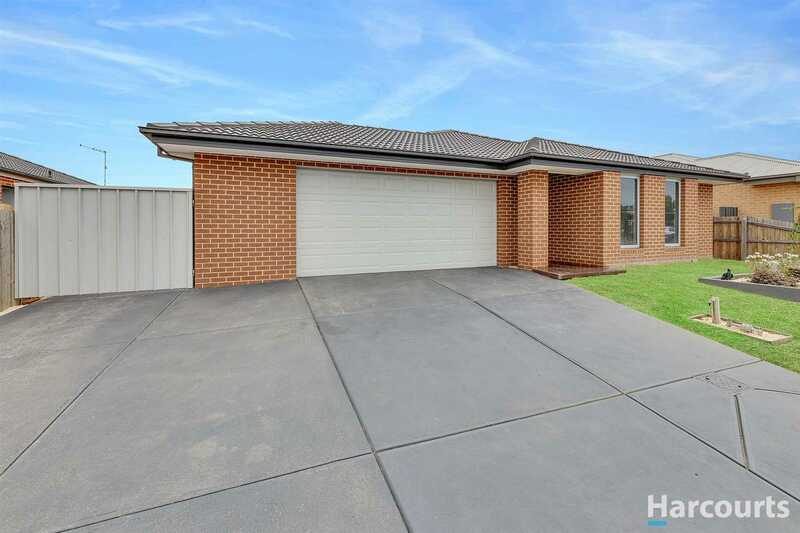 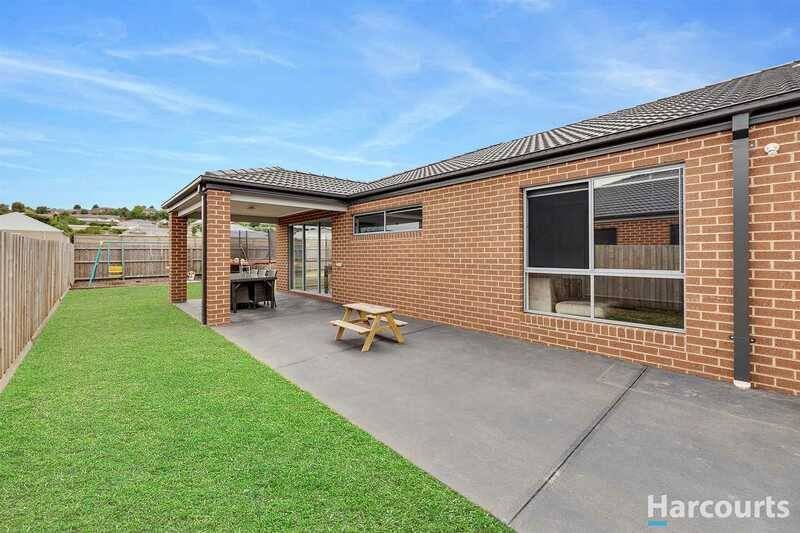 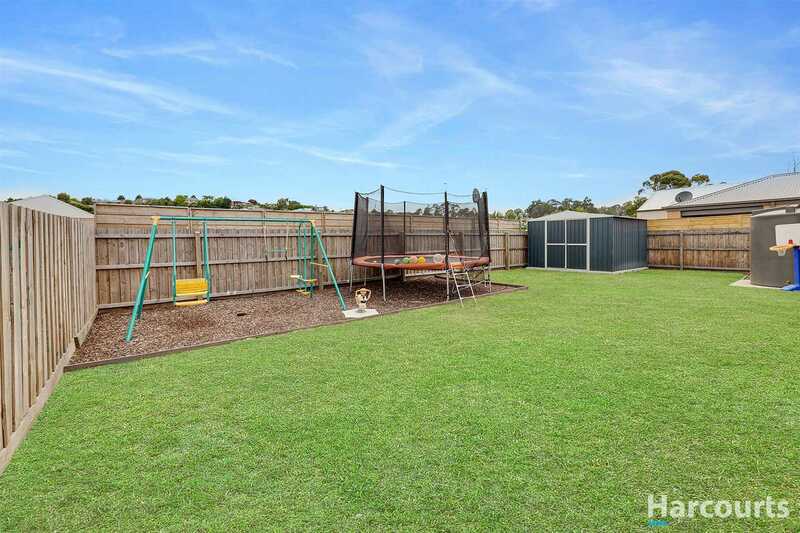 With gas ducted heating, spilt system aircon, internal access from the 7m wide garage, water tanks plus a garden shed, this home will tick all your boxes!